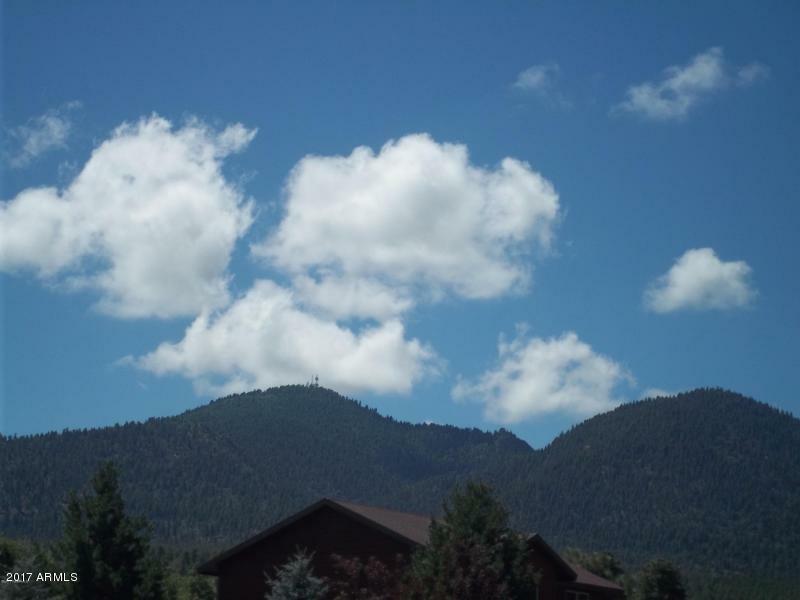 Amazing views accompany this lot in Highland Meadows which is surrounded by the Golf Course, Mountains and Forests. This lot has all city utilities: city water, sewer, underground electric, phone and natural gas. There are no association or initiation fees associated with the ownership of this lot. Come home to the scenery!